An exciting and contemporary addition to the Albany range. 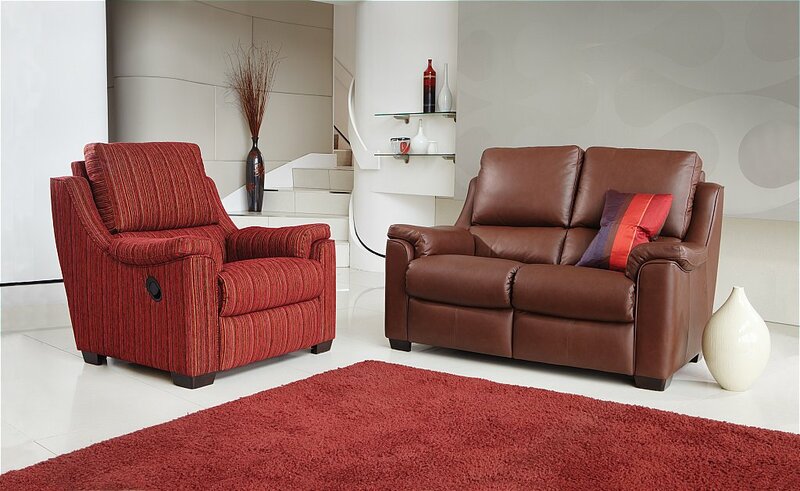 The corner sofa is available in a wide range of high quality leathers and fabrics. Various combinations available ranging from 181cm x 181cm up to 235cm x 343cm, left hand or right hand facing. Recliner end options also available. 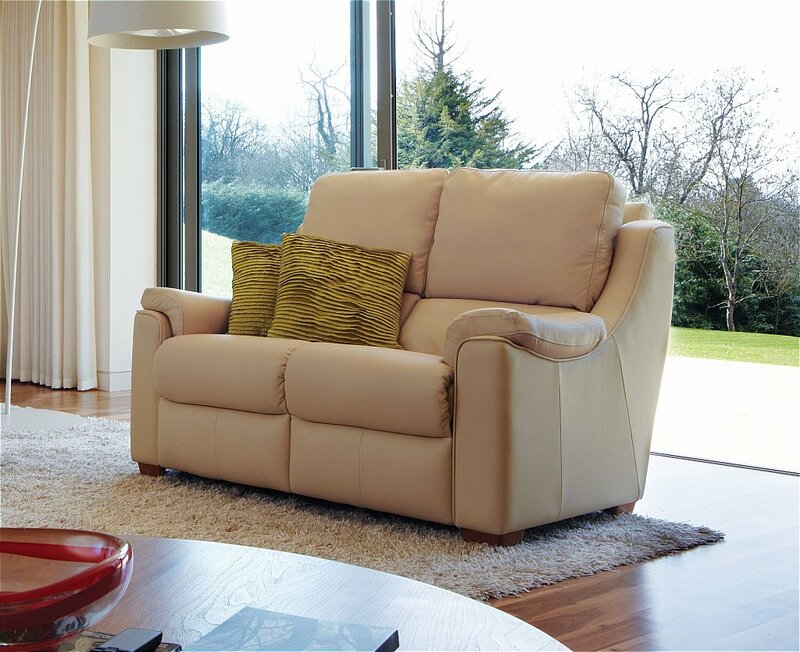 I would like more information about Albany 2 Seater Sofa by Parker Knoll.